Just what is elite fencing? No, “Elite fencing” is not fencing made for snobs with who think their yard is better than yours. Elite fencing is the name of a family of aluminum fencing products made by the Elite Fence Products Company, based in Michigan. Elite fencing products are known for their beauty, durability, and low maintenance. What kind of Elite Aluminum Fencing is Available Today? Elite creates all sorts of aluminum fencing, including aluminum railings, pool fences, estate gates, and of course, standard fencing. Fencing is available in four grades: Residential, commercial, industrial, and lastly – heavy industrial. What Benefits Does Aluminum Fencing Provide? Your choice of fence is always a personal one. However, every kind of fence and fence material has its strengths and weaknesses, pros and cons. You should weigh these when deciding on any fence. 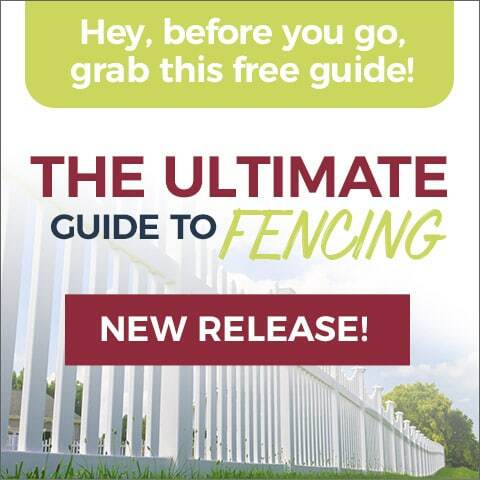 Where Can You Find Elite Fencing Products in St. Louis? Maintenance Free Outdoor Solutions carries a wide variety of Elite fencing products. 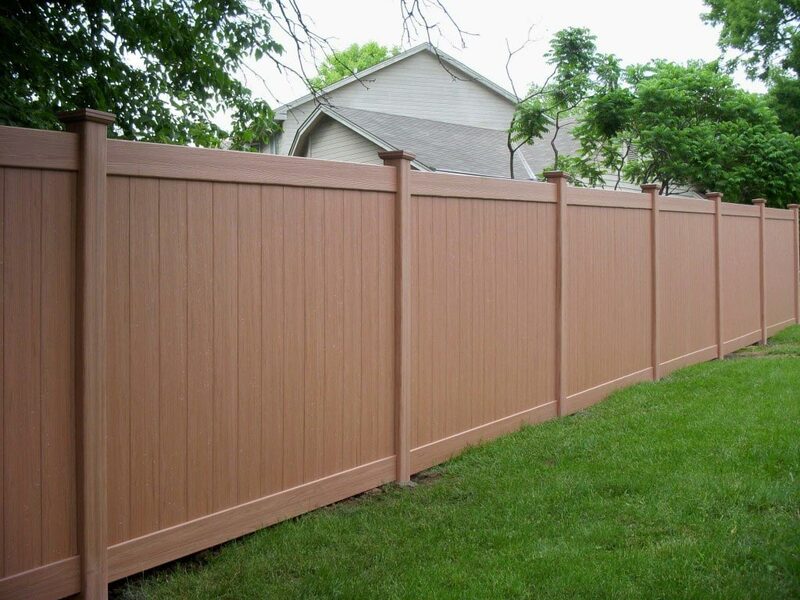 If you’re looking for an Elite fencing dealer in St. Louis, St. Charles, Jefferson County, or other nearby areas, we would be glad to help you choose the right fence for your property.